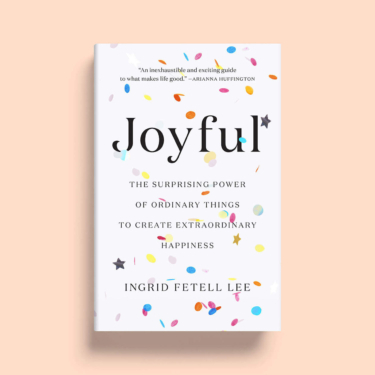 Join designer and writer Ingrid Fetell Lee and Debbie Millman for an intimate discussion on Ingrid’s first book, Joyful, the definitive guide to finding and creating more joy in the world around you. Ingrid Fetell Lee: The Aesthetics of Joy is part of the Design Spotlight event series. These events are traditional design talks that feature designers or creative teams sharing top of mind or breakout work. Ingrid Fetell Lee is a designer and author whose groundbreaking work reveals the hidden influence of our surroundings on our emotions and wellbeing. 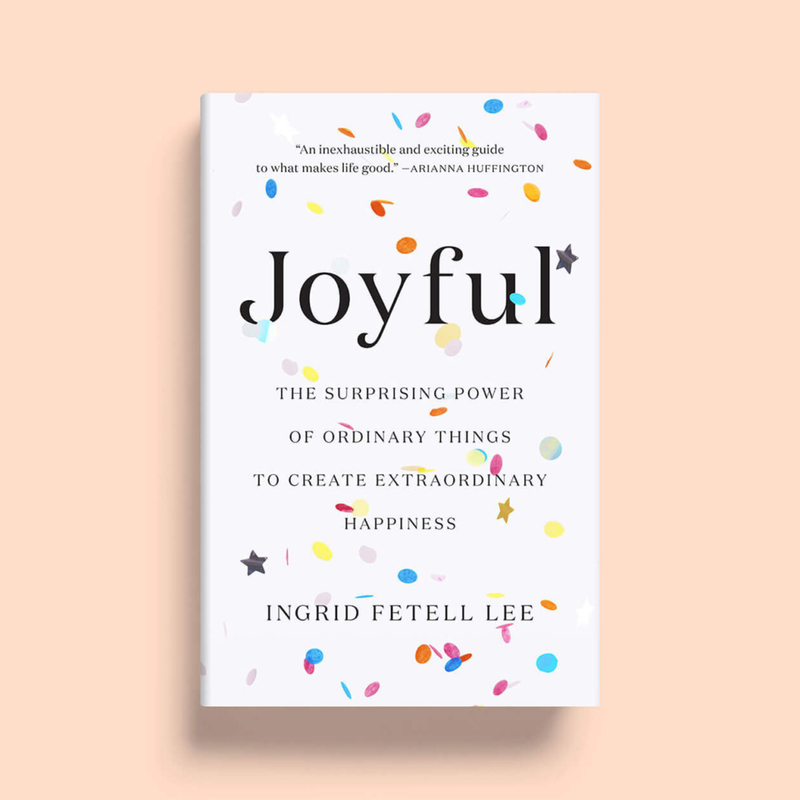 As the author of Joyful: The Surprising Power of Ordinary Things to Create Extraordinary Happiness, a former design director at global innovation firm IDEO, and the founder of the website The Aesthetics of Joy, she has devoted her career to helping people find more joy in life and work through design. 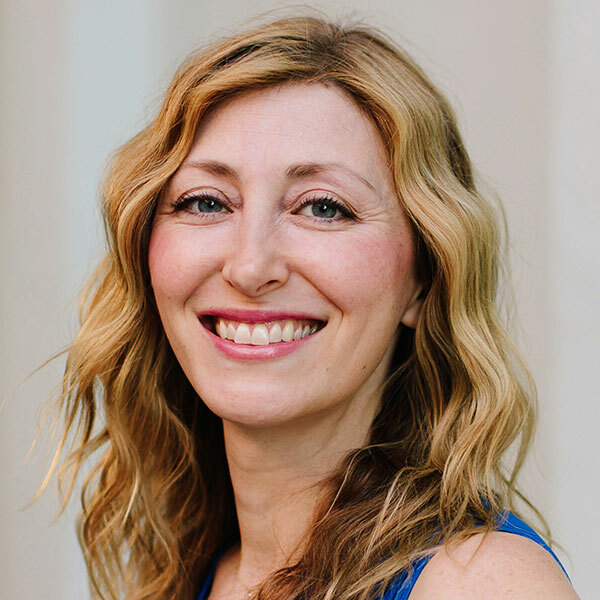 Her immensely popular TED talk “Where Joy Hides and How to Find it” has been viewed more than 15 million times. She has over a decade of experience in design and branding. She holds an M.A. in Industrial Design from Pratt Institute and a B.A. in English and Creative Writing from Princeton University. Named “one of the most creative people in business” by Fast Company, and “one of the most influential designers working today” by Graphic Design USA, Debbie Millman is also an author, educator, curator and host of the podcast Design Matters. As the founder and host of Design Matters, one of the world’s first and longest running podcasts, Millman has interviewed over 400 artists, designers and cultural commentators, including Marina Abramovic, Thomas Kail, Laurie Anderson, Milton Glaser, Malcolm Gladwell, Shepard Fairey, Barbara Kruger, Amanda Palmer, Alain de Botton and many more.